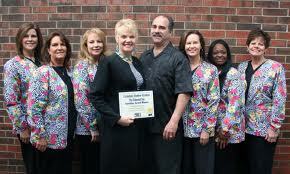 The Dentist Office has been providing quality dental care to the Greater Edmond, Oklahoma area for three decades. Established in 1983 by Dr. Hooper, The Dentist Office quickly became renowned for its professionalism, honesty, and sincerity. With the support of dedicated and experienced staff, the practice continues to offer the utmost oral care with a personalized touch. 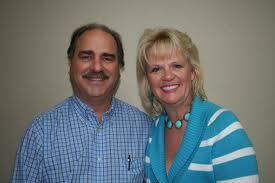 Moreover, The Dentist Office strikes a balance between traditional values and state-of-the-art technologies. Now is the time to Create the Smile you always wanted! Let us show you how! Bleaching, Veneers, Crowns and Smile Contouring make the smile you want possible! to schedule your Dental appointment!